Our cleaning services company is based on the belief that our customers' needs are of the utmost importance. Our entire team is committed to meeting those needs. As a result, a high percentage of our business is from repeat customers and referrals. 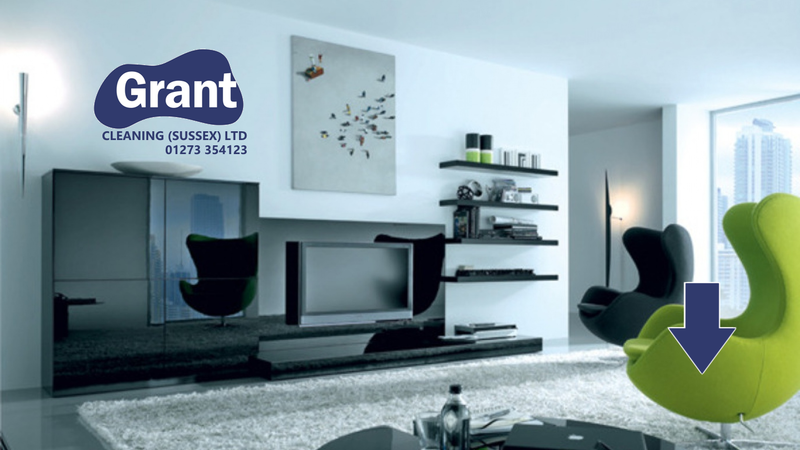 We cover all Sussex areas including Brighton, Hove, Lewes, Peacehaven, Rottingdean, Eastbourne and many other local areas. 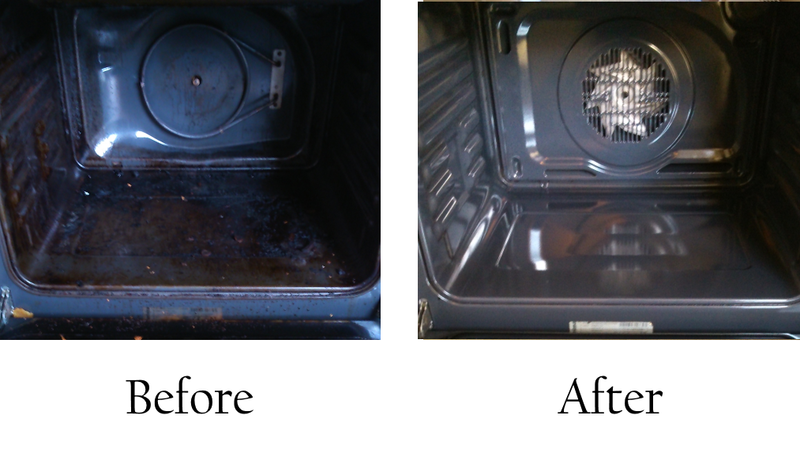 We are the Brighton carpet, upholstery, oven and office cleaning experts. 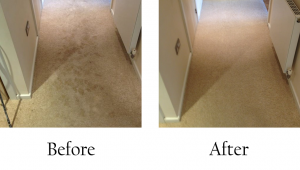 We provide a high-quality local carpet cleaning service in and around Brighton. Our professional cleaning service is designed around you – our client. We are committed to exceeding your expectations and are dedicated to providing you with the excellent service you deserve. 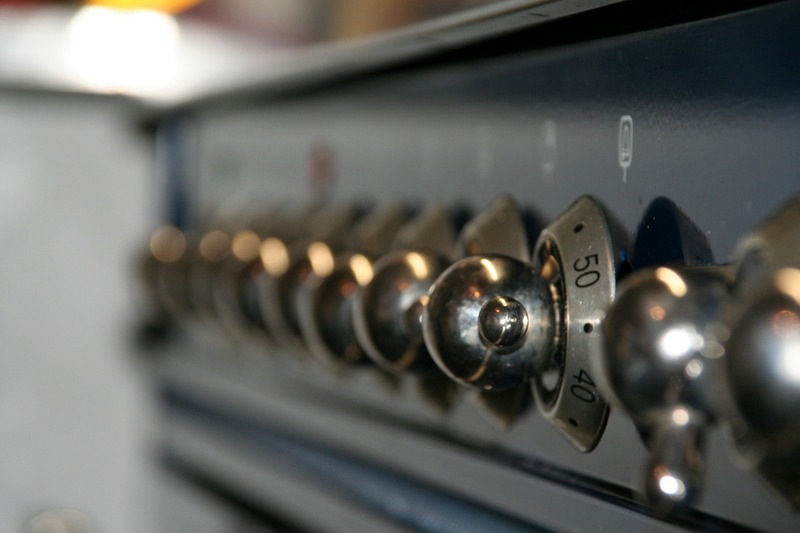 Our attention to detail and competitive pricing make us the cleaning company of choice. We would welcome the opportunity to earn your trust and deliver you the best service in the industry. Get Your Instant Quote Now..
We’ve made it easy for you to check carpet cleaning prices with our FREE, no-obligation instant quote calculator. 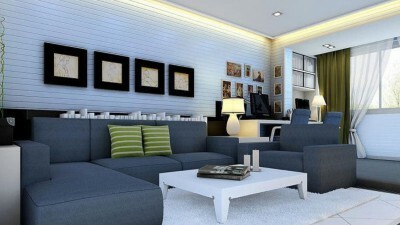 It provides quotes for office cleaning or any of our cleaning services in Brighton or in Hove. For general enquiries call us now on 01273 354123 or via our contact page. 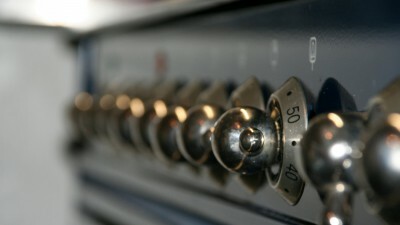 “Since moving into our current premises in 2005 Grant Office Cleaning have provided a high standard of daily cleaning. The team are highly efficient, reliable, trustworthy and flexible. 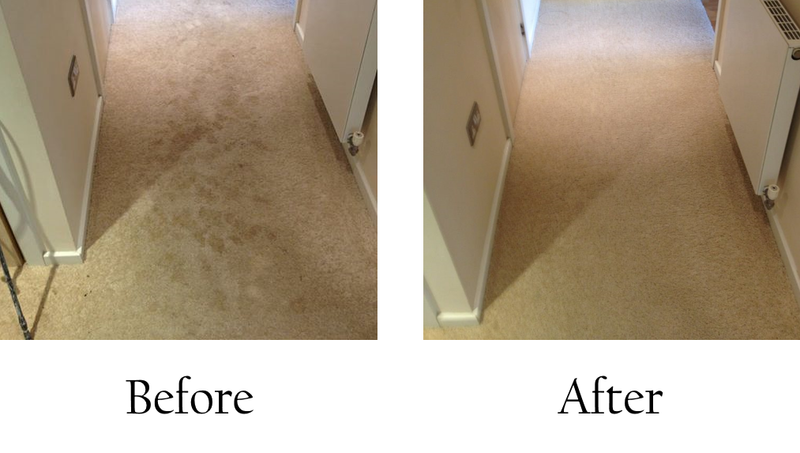 Apart from regular daily cleaning Grant Office Cleaning also provide carpet cleaning and other one-off jobs extra to brief as and when required. I would happily recommend Grant Office Cleaning to anyone looking for a good cleaning service and a trustworthy company”. Copyright © 2019 Grant Cleaning Sussex. All Rights Reserved.